New Roof April 2019! Already passed inspections and now you will have a new roof as well! AC updated 2018. Looking for a community with No HOA Fees? You found it. 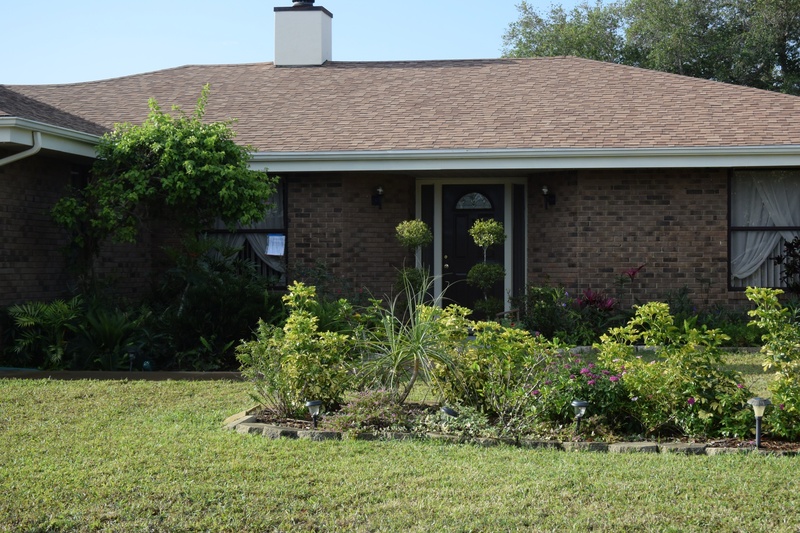 This Beautiful 4 bedroom, 2 bath updated pool home with a fireplace in Whitfield.. Very rare. Laundry Room inside. You have to see this gorgeous home. Split floor plan Master on one side the other bedrooms on the other side. Huge Living area, updated kitchen and bathrooms. Extensive Lanai and patio pool area all screened in. Huge fenced in yard with a shed for storage. 2 car attached garage that you can park your cars in! NO CARPET.. Laundry Room inside. This home will not last. Easy showings. Home qualifies for FHA/VA/Conventional and Cash! Bring your offers today.